While many northern European businesses are preparing for the upcoming summer holiday, UK-based Union Maritime remains busy and continues to buy. 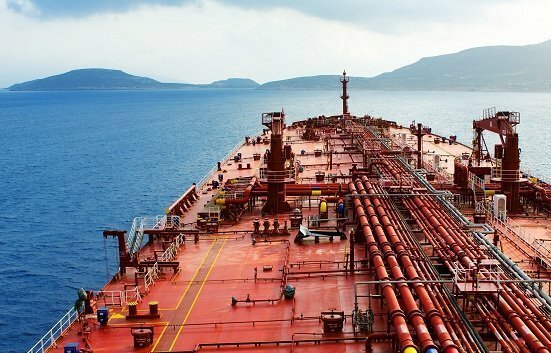 Broker sources tell Splash the fast growing MR player continues to stay active, dipping into the secondhand market at an impressive speed, taking an MR tanker in each month of the year to date. This time sources says it’s shaking hands with Japan’s Hisamoto Kisen putting $17.75m on the table for the seven-year-old, 48,000 dwt Nord Independence . The new purchase comes shortly after it came close to buying the 50,000 dwt product tanker Kirstin, a ship that eventually went to another active buyer in the same segment, Copenhagen-based Norden who is also listed taking the sister ship to the Nord Independence.